Why I should remember the spell radius? To access into multiple compartments. To Freeze multiple key defensive buildings at the same time. 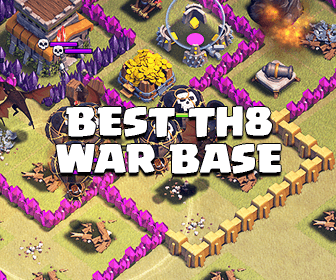 In Clash of Clans, because the Freeze Spell has a radius of 3.5 tiles, you can freeze all defensive buildings 7 tiles in a row. This is extremely important and you should keep this in your mind all the time. I have seen couples of raids when attackers could freeze both Inferno Tower but they just didn’t. Like Freeze Spell, Jump Spell has a radius of 3.5 tiles. Keep this in your mind and you can jump into multiple layouts at a time, as long as they are max 5 tiles in between (or 7 tiles in total). As you can see in the screenshot below, you can easily bypass the center compartment by dropping the Jump Spell at the very center of it. Also, do you know that the Jump Spell still gives your troops the “jump effect” for 0.6 more seconds after they leave the spell arena? By understanding this, you can couple the Jump Spell with the Rage Spell or Haste in order to give your troop a better movement speed, help them jump over a layer of walls during that 0.6s. To read more about this, please take a look at here! 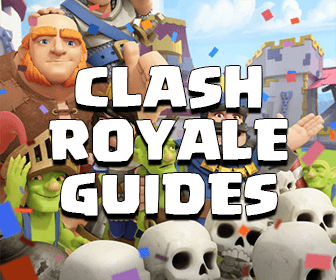 I know this is very basic but I hope it can somehow help you in Clan Wars! Do you have any tip for using these spells? Please comment guys and help us improve cocland! You rock!